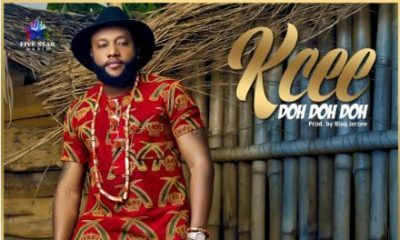 Music minister, songwriter, recording artiste Obiora Obiwon who was recently in the news for asking both sides of the tithe debate to sheath their swords, returns to dance with an exciting upbeat video for his single “Tulu Ugo“. 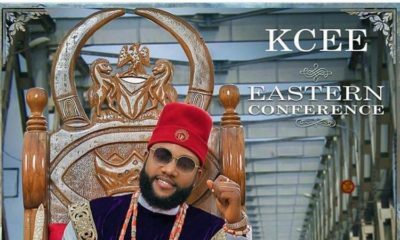 Obiwon known for both his singing and dancing earlier in his career seemed to have relegated the dancing part over time in the course of his music ministry. “Tulu Ugo” taken off his last album “Floodgates…” sees him leading praise on the streets of Lagos, with uniquely choreographed steps to match the fast paced afro and pop genre mash up. The video single has been released with a remastered audio as well, to get the praise party going for music lovers this Christmas. 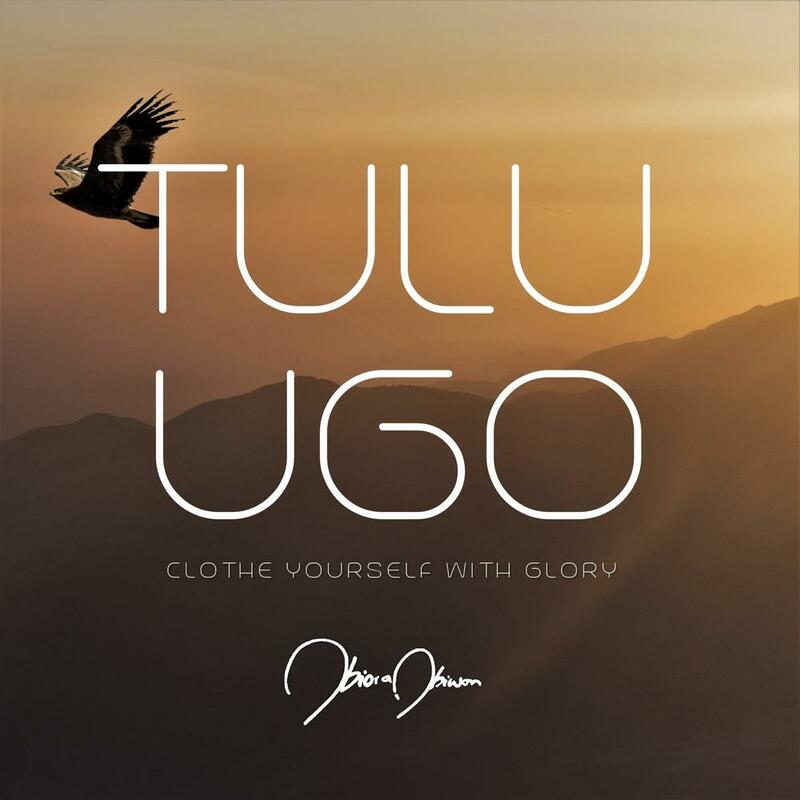 In His own words posted on Instagram, the deeper translated meaning of “Tulu Ugo” is a “dangerous praise” in which you tell God “clothe Yourself with glory“. “Tulu Ugo” was directed and produced by the award winning combination of Oluyinka Davids (director) and Phat E (producer).